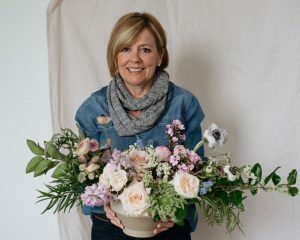 Hello and welcome to my Floral Designs and Gardening Blog. My name is Joanne but family and friends have always called me Joey. I have been a hobby gardener for longer than I would care to admit, but during the last 5 years, I have developed a real passion for, and love of, floral design. I have recently graduated from the Toronto Botanical Garden’s Floral Design Program. 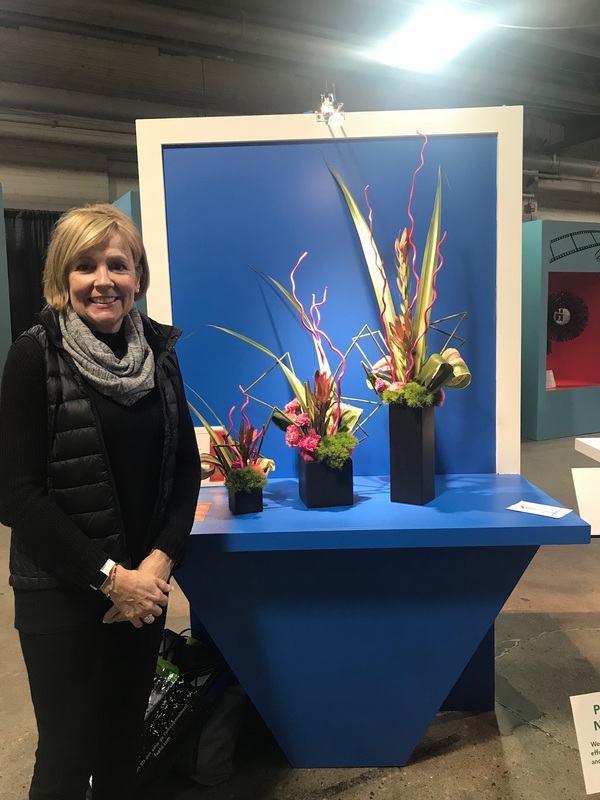 Earlier this year I completed the Canadian Institute of Floral Design’s Wedding Workshop – Trends and Planning and Wedding Bouquets & Arrangements! I also assisted in a Melissa Andre wedding. My new business Floral Designs by joey specializes in Fresh Flowers for all Occasions. Providing top quality products and friendly, expert service. For more information email joannerachfalowski@gmail.com or call 705-717-9843. Floral Designs by joey focuses on your needs, your preferences and your individual style for weddings and events. 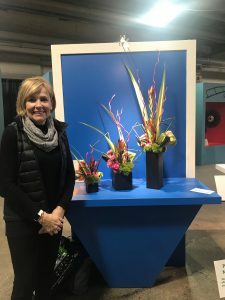 I recently won First Place in 2018 Improv Design at Canada Blooms!